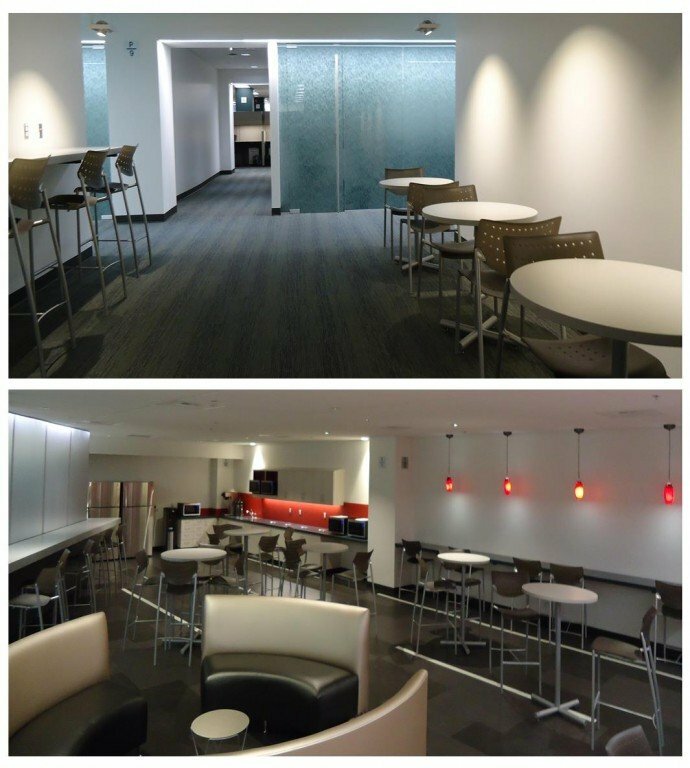 WA Patriot has completed 70,000 square feet of renovations in Boeing’s 2-25 Building in Seattle WA. Work was spread out over three different floors of the building, posing a number of interesting challenges, such as working in an occupied office building, an extremely condensed work schedule to allow Boeing to use these areas, and changes and adjustments along the way. The WA Patriot team was able to overcome these challenges with its usual passion and commitment. The success of this project can be directly attributed to the careful planning by the management team, the tireless efforts of the construction team, and the collective synergy of the entire WA Patriot and Boeing/ Coffman/ Buffalo team to make it happen.